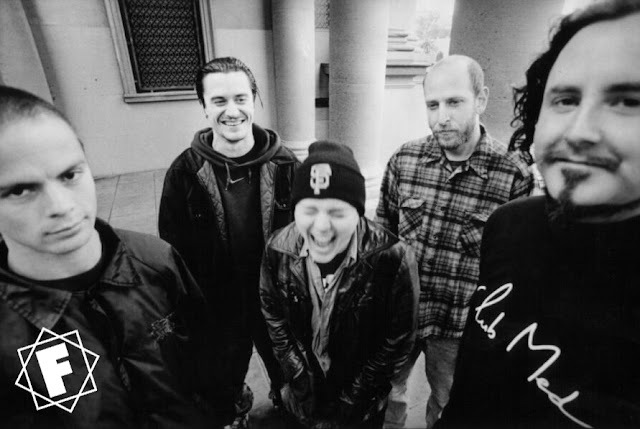 November 9th 2017 and Faith No More Followers were busy celebrating the 25th anniversary of Faith No More's single Everything's Ruined it was a busy day on our web page, spreading appreciation of their music. Yeap Everything's Ruined...... We were all about to receive the most devastating news possible. 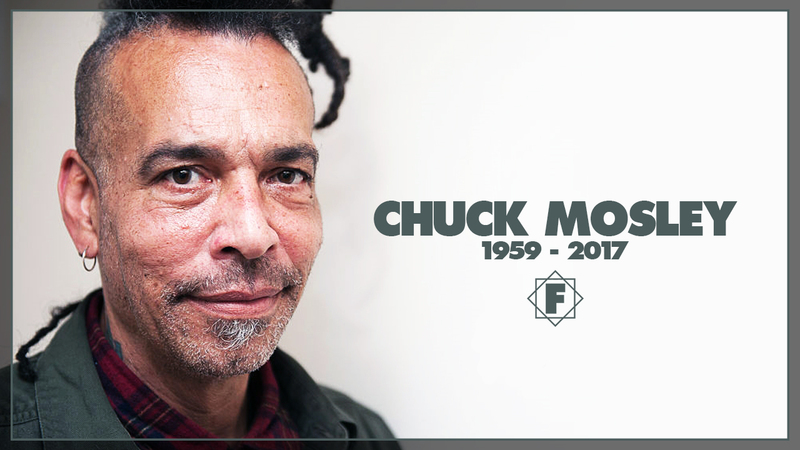 Chuck Mosley lost an ongoing battle with drug abuse which led to his untimely death. Let's get a few things straight before we carry on. Drug addiction is a disease. A debilitating curse that can effect any one who suffers hardships in their life or has a colourful personality and is attracted to living close to the edge. To lose someone to this is a heartbreaking tragedy. Secondly Chuck Mosley was not Mike Patton. There are all sorts of similarities between the two Faith No More front men, however they are essentially completely different performers. So to compare them in some sort of contest is futile. 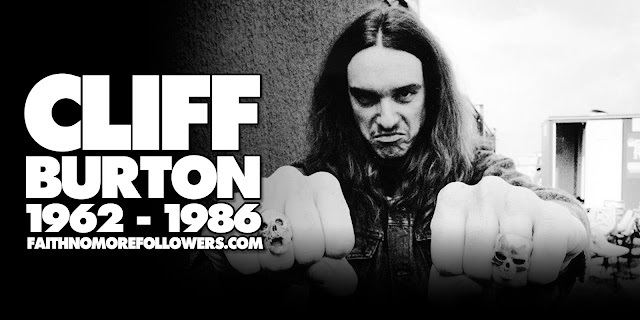 Chuck was an defining part in FNM's history, his contributions to their music produced many of their greatest moments. Which FNM song is as groundbreaking and memorable as We Care A Lot, which is as brutal and passionate as The Crab Song. I have rarely stated any personal opinion on this website, my experiences of FNM are for me. However I feel this moment in the band's time line has effected so many people that a personal account might help in these sorrowful moments. Many of my musical heroes have passed away during my lifetime; Freddie Mercury, David Bowie, Chris Cornell to name a few but this more personal. Chuck played such a huge part in my musical education, his lyrics and performance on We Care A Lot and Introduce Yourself are expertly unique and charged with raw emotion. I like many discovered Chuck after Patton. It was after falling in love with The Real Thing that FNM's past was revealed to me. I can in truth say that I adored Chuck's voice from the very beginning. There is so much honesty and raw energy in his tones. It fits perfectly with FNM's music. We know he wrote some in the studio which is a testament to his creative and poetic soul. I have interviewed Chuck on many occasions over the last five years, email, on the phone and in person. The first time I spoke on the phone with Chuck I was of course a nervous wreck. I could never tell whether he was being serious such was his wicked sense of humour. 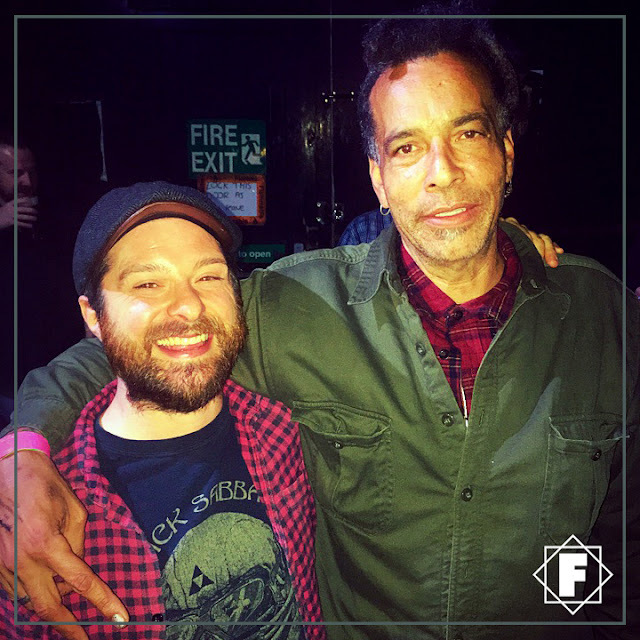 I like many other fans had the genuine pleasure of meeting Chuck in 2016 when his tour brought him to the UK. It was a dream come true. I found him humble, kind, intellectual and funny. Also a little crazy and unpredictable but still a man of sincere imaginative passion. They say you should never meet your heroes. I'm forever grateful that I did. And that I called him a friend. We talked in so much depth that he was late for the stage ! Talking to the man was easy, like we had been friends all our lives, and when we left that night we hugged like brothers. Seriously, the guy projected so much love. For those that never met Chuck you can I hope you get an impression of him from all the heartwarming stories shared by so many fans all over the world. How can we remember him and honour him? We can use his words and music to help ourselves, when life gets us down we can use the old 'Chuck you' punk attitude. 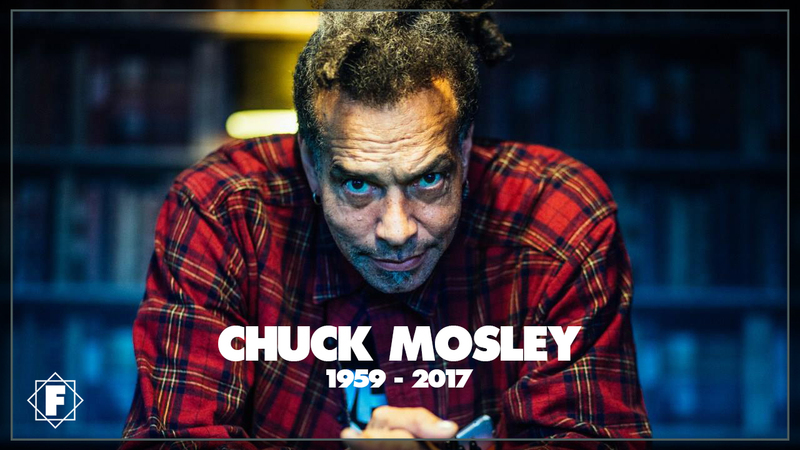 Chuck Mosley's contributions to music changed my life. Thank you and rest in peace brother. Thank you so much for sharing this. R.I.P. Chuck. My thoughts and wishes go to his and the "odd and dysfunctional" but yet so lovable FNM-family. Please take care of yourselves. Great post shared by you about Drug addiction. Alcohol and drug use has many negative health consequences. Are you looking for the information about Short And Long Term Effects of Drugs, visit miramaraddictionandrehabcenters.com.